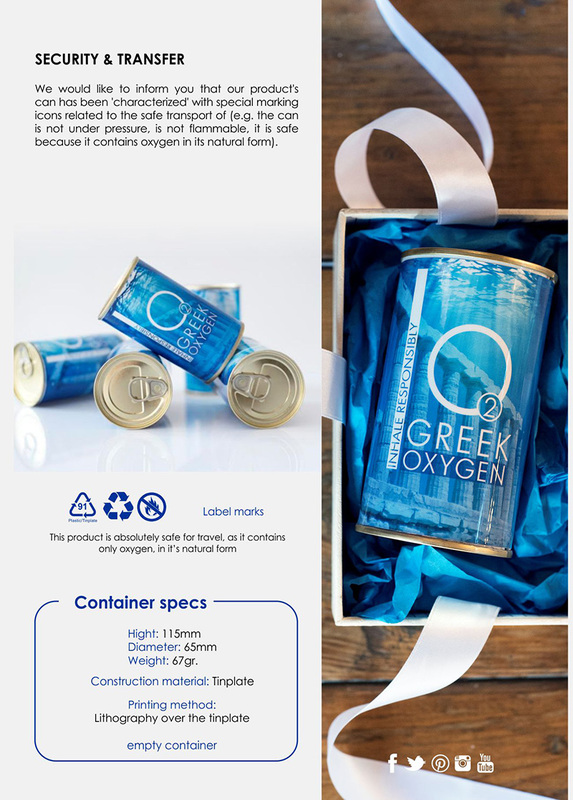 Greek oxygen promo stand with the possibility of exhibiting 50 items, Table Stands Promotion suitable for tourist shops tourist kiosks hotels tourist accommodation.size 35x35x37. 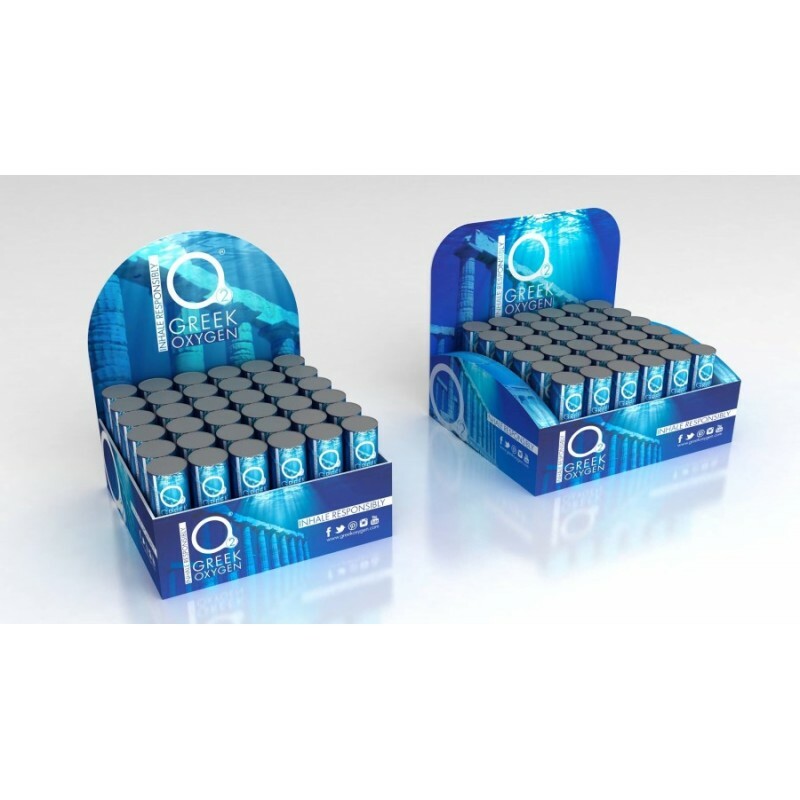 Greek oxygen table stand stand with the possibility of exhibiting 180 products. Suitable for tourist..